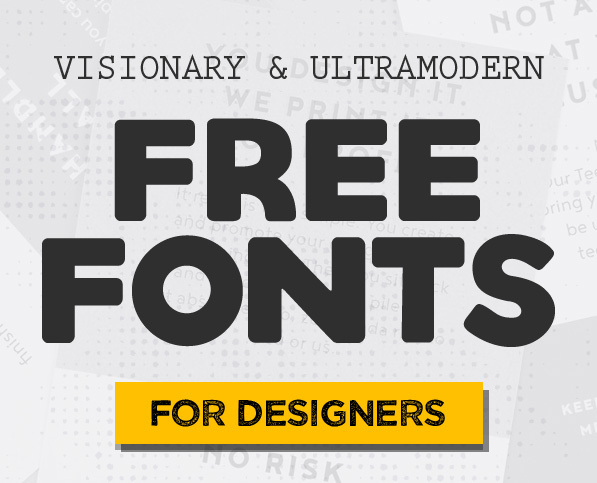 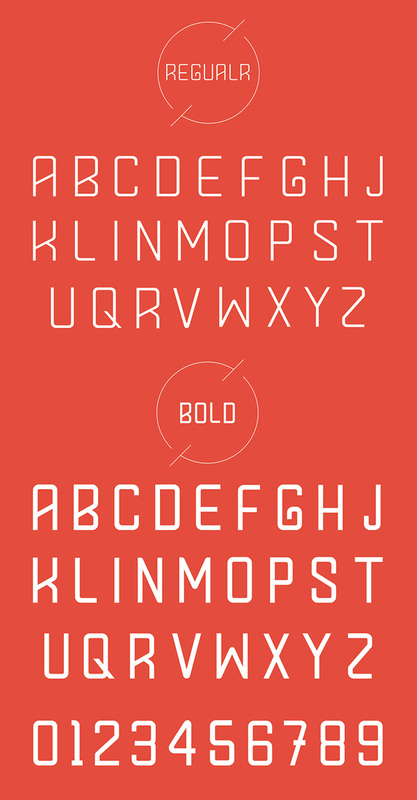 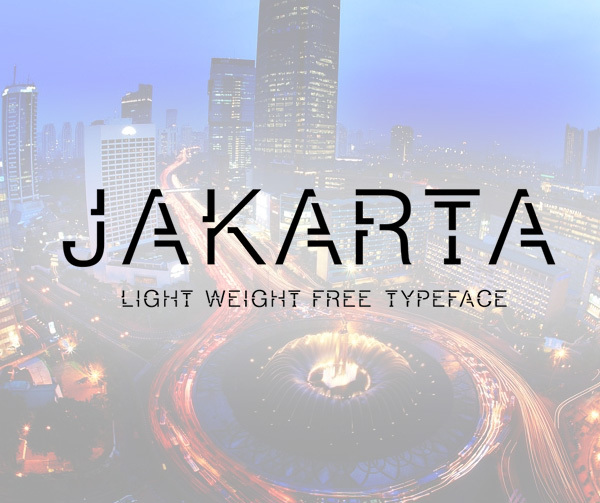 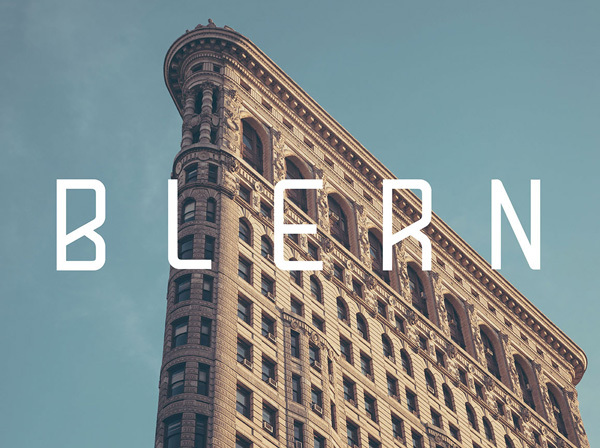 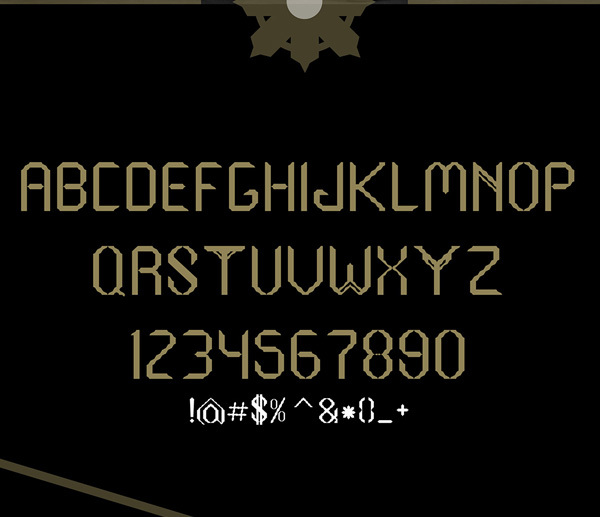 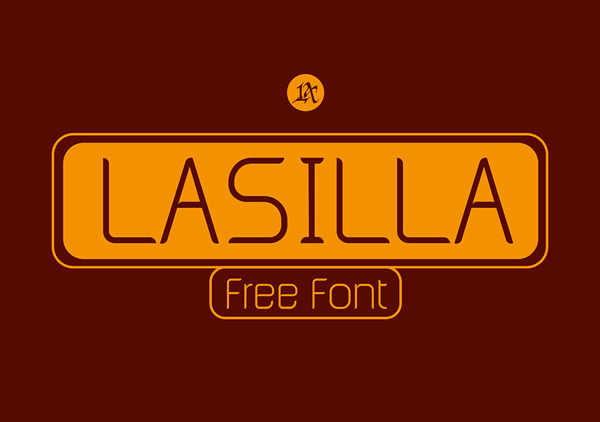 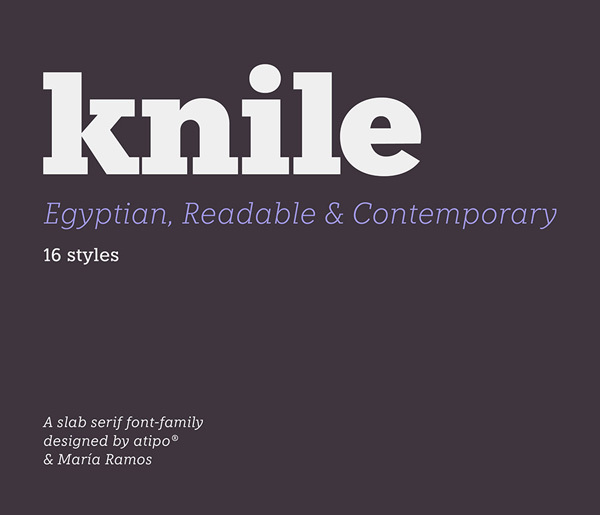 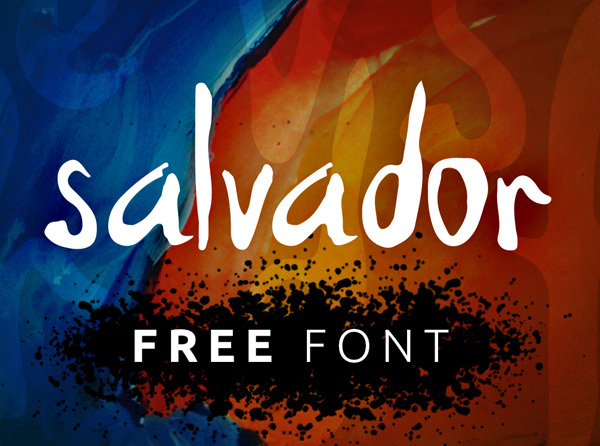 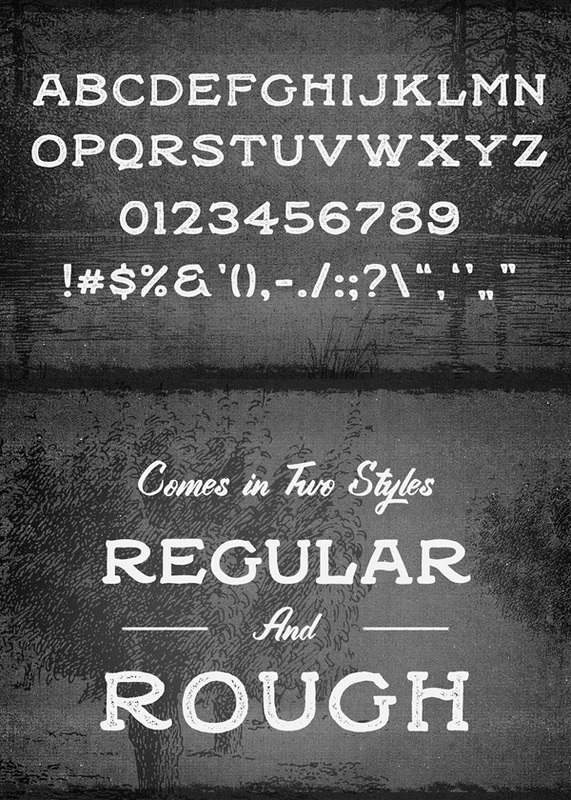 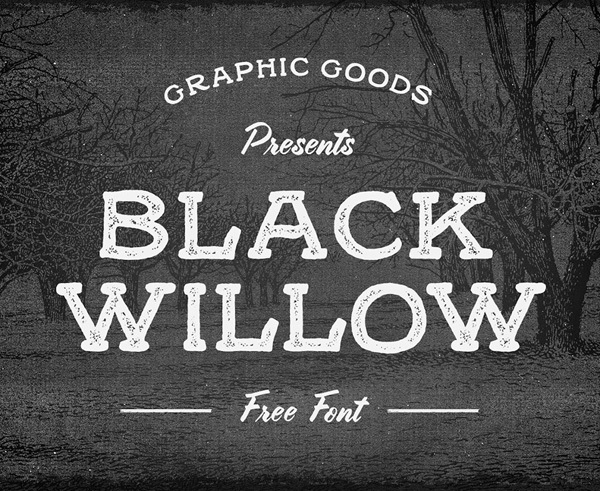 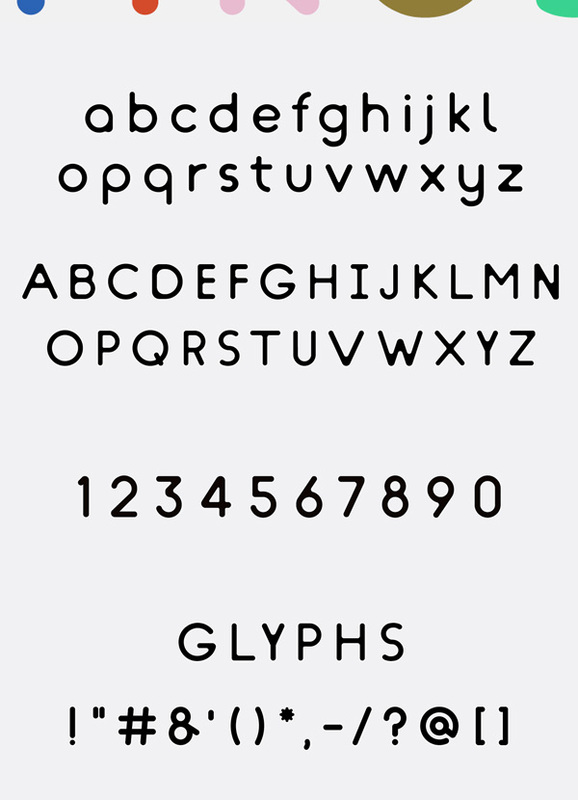 New modern and futuristic free fonts for innovative and creative web & graphic design projects. 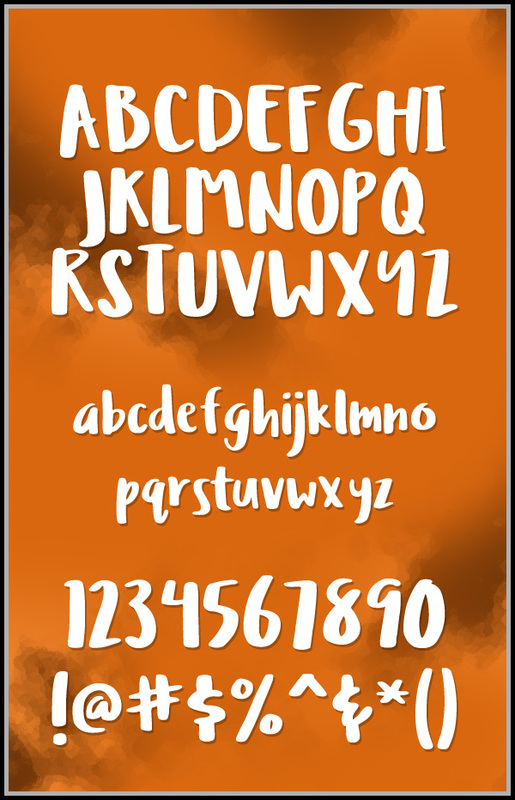 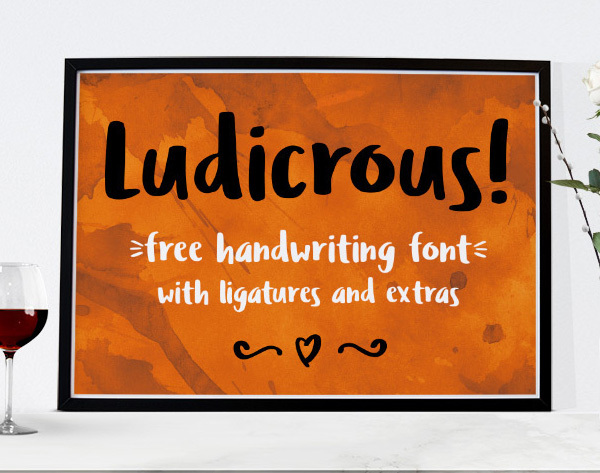 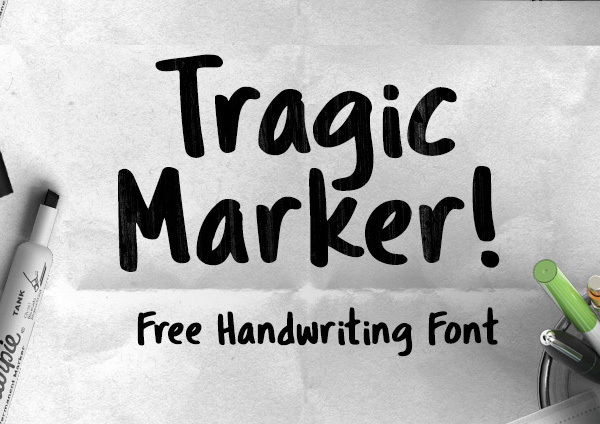 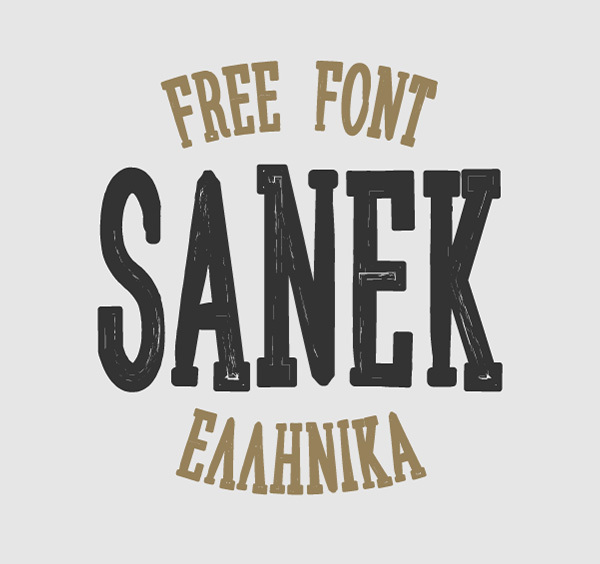 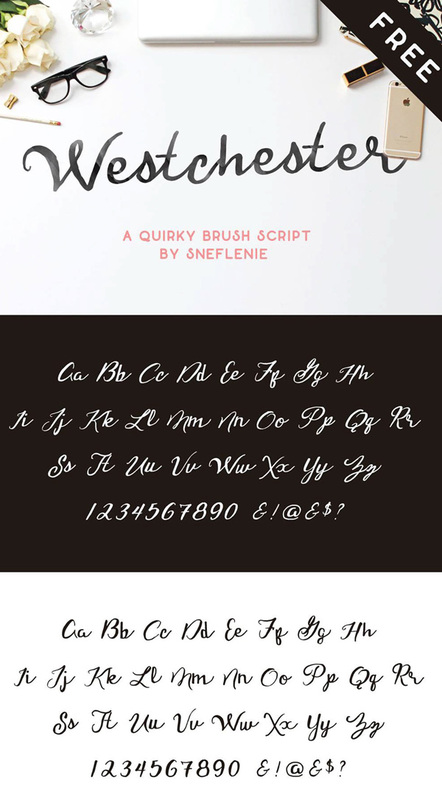 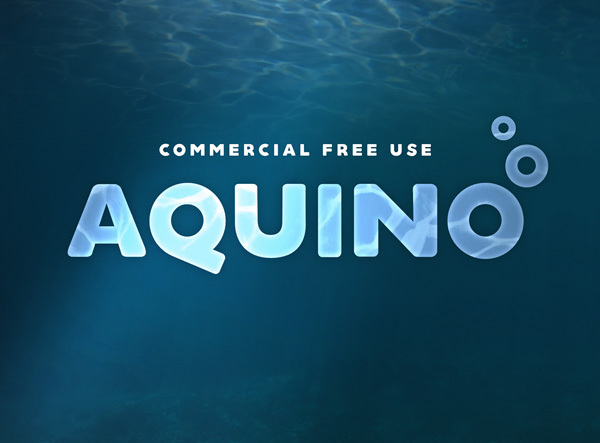 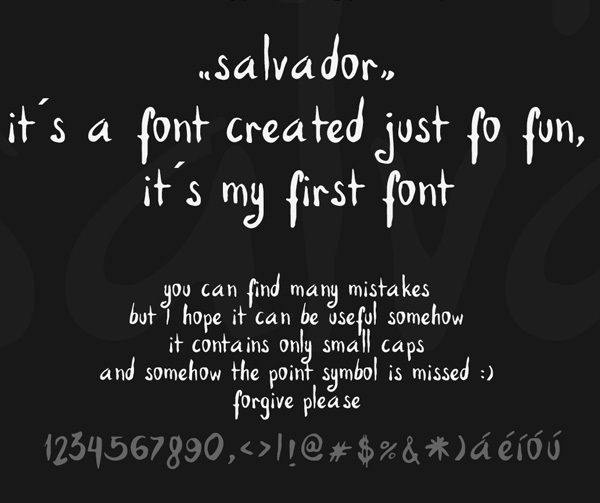 These fonts are best for logos, tattoos, badges, emblems, headings, posters, Packaging, t-shirts/clothing, greeting cards, and wedding invitations and etc. 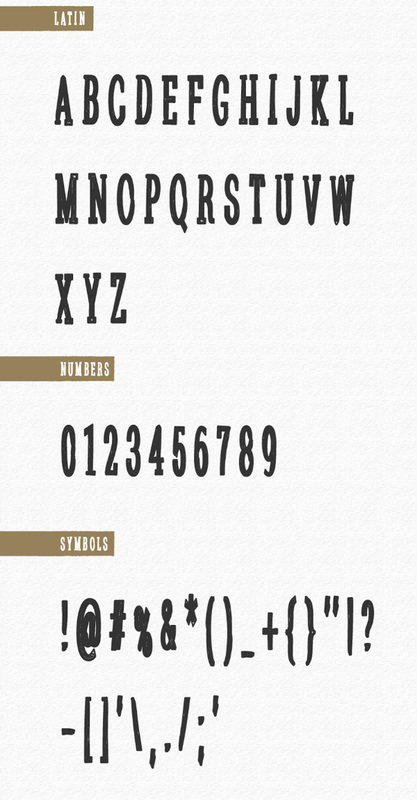 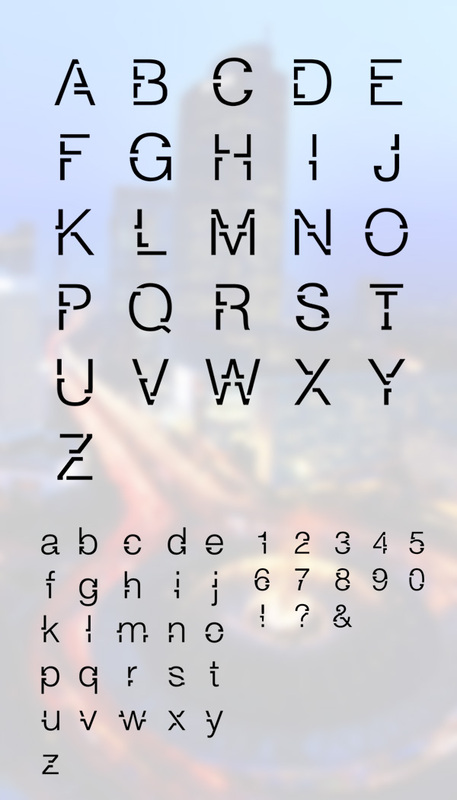 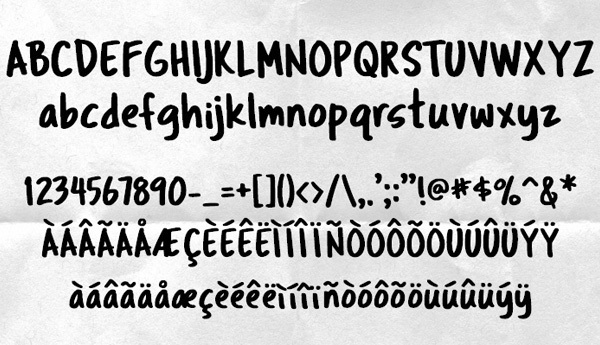 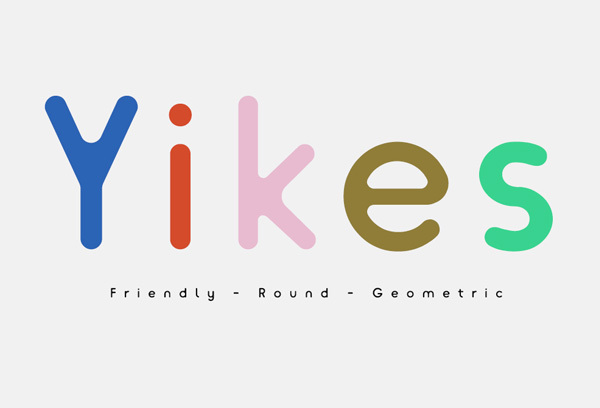 There are high-quality fonts; all of these come in regular, rounded and italics respectively. 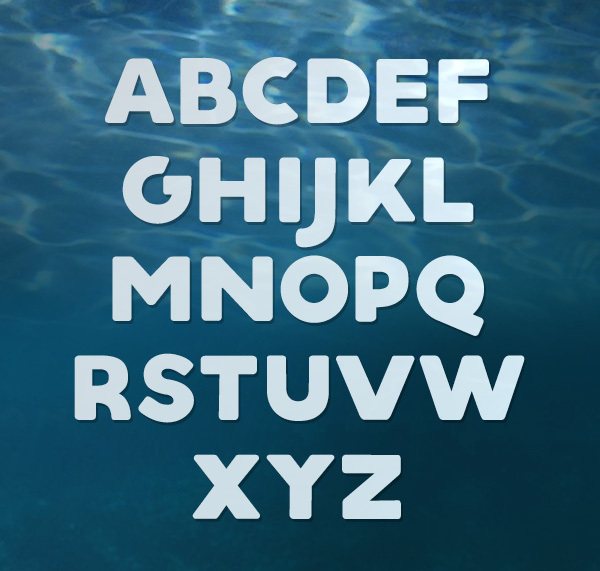 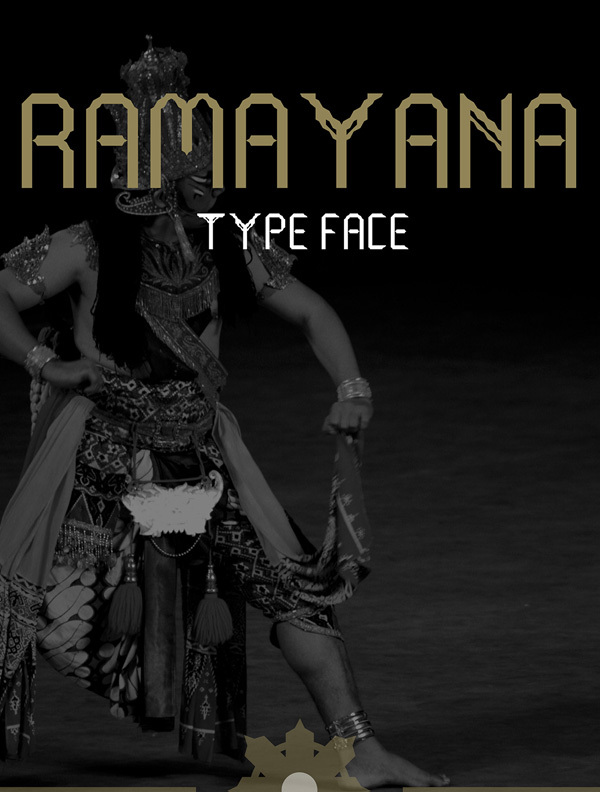 New best fonts can significantly improve your design by simply included them in the project you are working on.